Jackson Plumbing & Heating specialise in emergency plumbing repairs and 24 hour plumbing repairs. We can help with boiler breakdowns, general emergency plumbing repairs like leaks, burst pipes & central heating problems. We are Gas Safe registered so you can rest assured while we are working on your emergency you are in the safe hands. 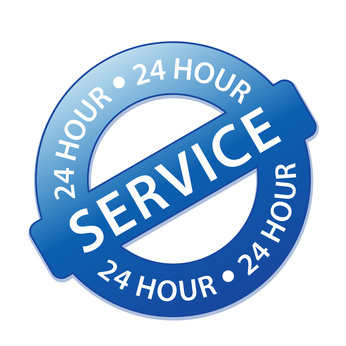 We realise that plumbing problems can happen at any time day or night, so we offer a full 24 hour emergency plumbing solution. If you have a DIY accident, put a screwdriver through a pipe or your water tank leaks in the middle of the night we can help.